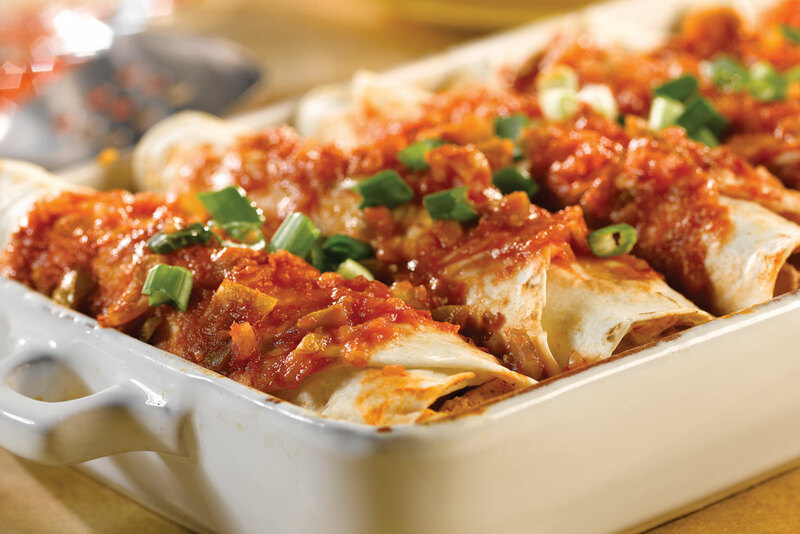 Who wouldn't love these easy to make enchiladas? They've got chicken, cheese and salsa, all wrapped up in tortillas and baked until the cheese is melted and the filling is hot...yum! Preheat the oven to 375°F. 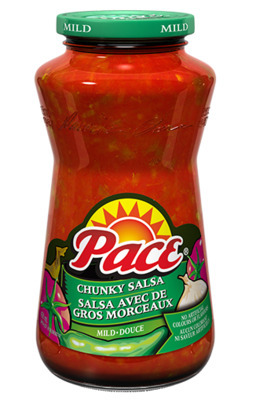 Spread 1/4 cup salsa in the bottom of an 11x8x2-inch baking dish. Stir together 3/4 cup salsa, sour cream, chili powder, chicken and cheese in a large bowl. Spoon about 1/3 cup chicken mixture down the center of each tortilla. Roll up the tortillas and place seam-side down in the baking dish. Pour the remaining salsa over the filled tortillas. Bake for 20 minutes or until the enchiladas are hot and bubbling. Top with the onion.